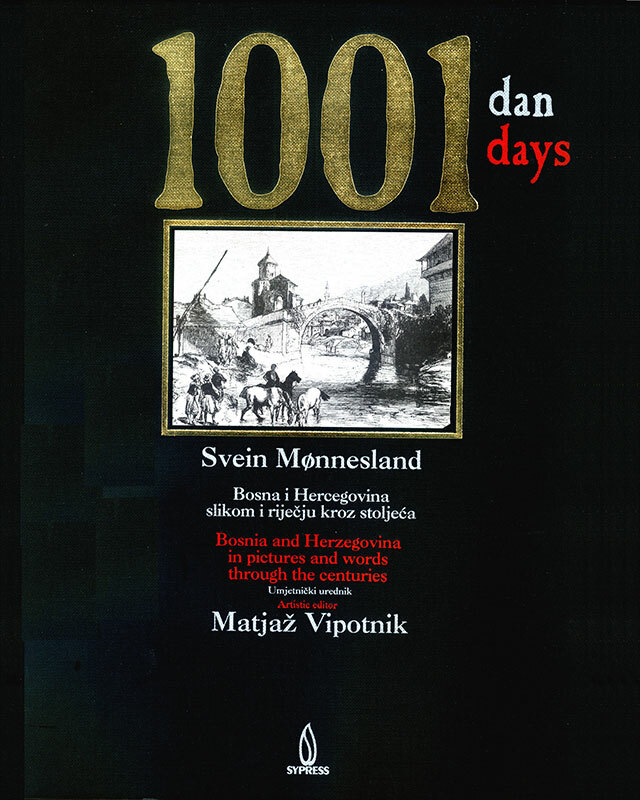 Bosnia seen by artists from the Middle Ages to early 20th century. Art and history. Texts in English and Bosnian.